KERRY Dixon, whose movie/documentary premieres tonight, believes Diego Costa can achieve legendary status at Stamford Bridge. Just like him. Costa is something of a ‘Marmite’ figure; you either love him or loathe him! Chelsea fans love him. Kerry certainly. Opposition fans and players might think differently. But one thing’s for sure; you would want him on your side every day of the week! Dixon knows all about earning cult status at Chelsea, having netted 193 during his nine seasons at Stamford Bridge. Putting himself up there with the likes of Osgood, Tambling and, latterly, Lampard. And the former striker believes Costa hasn’t yet spent enough time at the club to be called a Chelsea legend, but said he hopes to see that change in the coming years. Quoted in the Evening Standard ahead of his big night this evening, Dixon said of Costa : “I think he’s a legend. The term is bandied around very easily. Diego has had a couple of decent seasons. “You have to serve your time and prove yourself to the fans and be consistent over the years. You don’t come here for two or three years and become a legend. The same goes for Eden Hazard who, having taken a year out after his Player of the Year campaign, is back to his best. Blues are benefiting as a result. Much to the delight of manager Antonio Costa who expressed today that he wants to stay at the Bridge ‘for a long time’. Not just one season; not just two; but many. 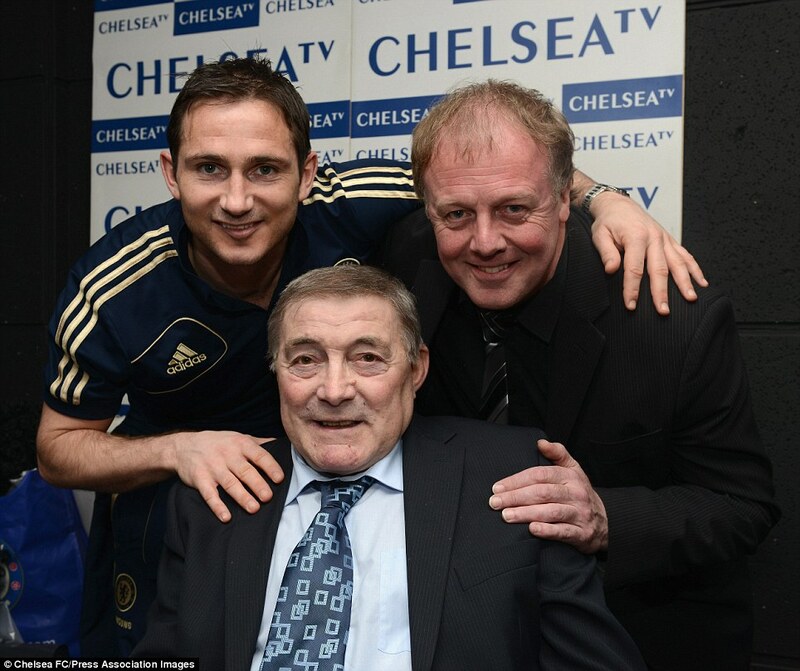 Good luck to Kerry and our man Harry Harris at the launch of Kerry Dixon – Legends Live – in the capital tonight.